The president wasn’t the only one targeted last night. Carell bamboozled the audience when a few members of the cast from The Office made surprise guest appearances. In the midst of his monologue, Carell was first haggled by a fake audience member and by Kenan Thompson about an Office reboot. Despite these antics, Carell has left fans of The Office wondering if an actual reboot of the show might be in the works. Was it a ploy or a plug? 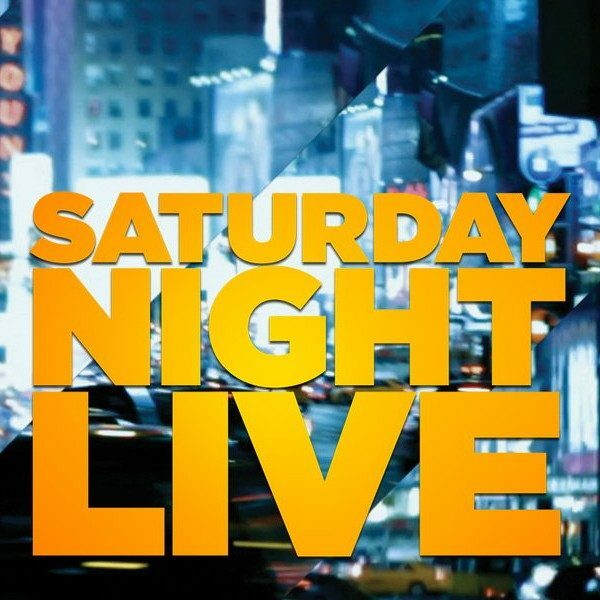 Whatever the intentions, Carell’s return to SNL was welcomed with a rise in live viewer ratings and another night for the books.